What Sort of Human Nature Did Jesus Have? 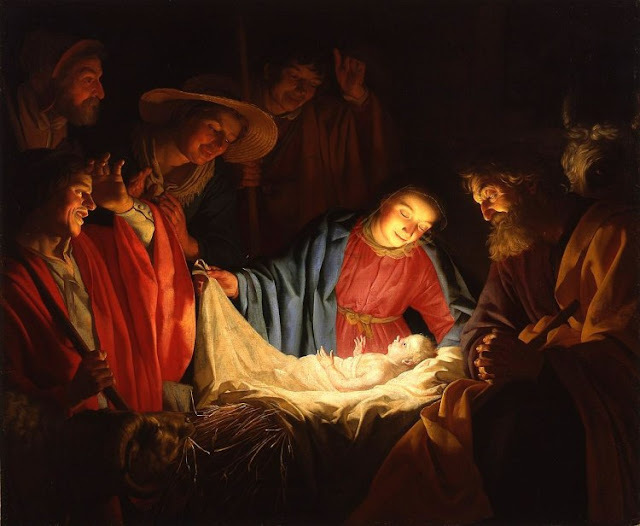 This is part 4 of a series looking at the Western Christian year (liturgical calendar). For other posts in the series, click a number: 1, 2, 3, 5, 6, 7, 8. So far in this series, we've looked at the meaning of Advent (the season of waiting) and Christmas (the season of wonder). 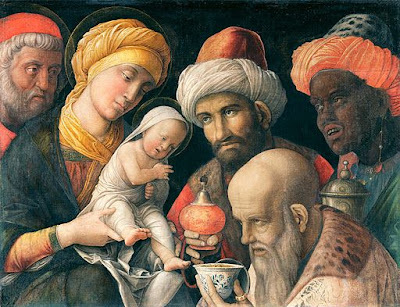 Now we'll look at the meaning of Epiphany---the season of manifestation, which focuses on key events in Jesus' earthly life that manifest (reveal) his identity as the incarnate Son of God, our Savior.